This brow kit comes with not one, but TWO shades to suit your brows, along with a handy brush for easy application. 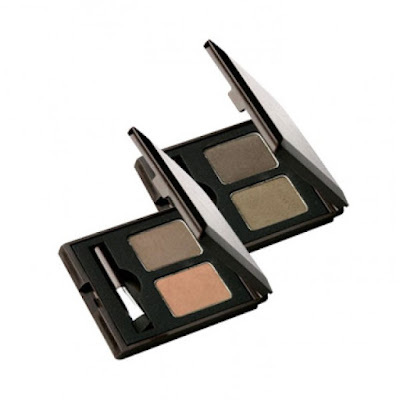 These powders contain real cacao extracts which lend good, dark pigmentation for a good looking brow. Bring this product up a notch and use it as a defining eyeshadow too on days you’re extra pinched for cash. Look expensive with these little flutters! 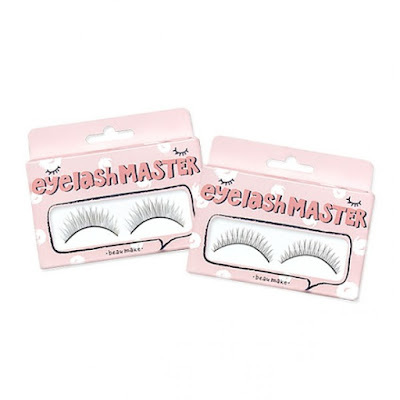 These lashes come in Soft Long (lengthy and wispy) and Volume Up (slightly thicker, more voluminous) to suit every mood. 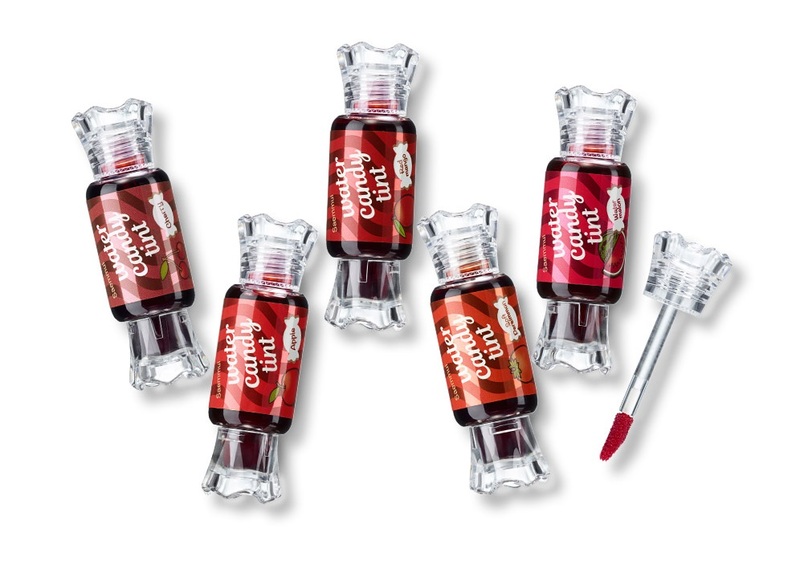 It also comes with lash glue, so this kit gives you glamour without emptying your pockets. 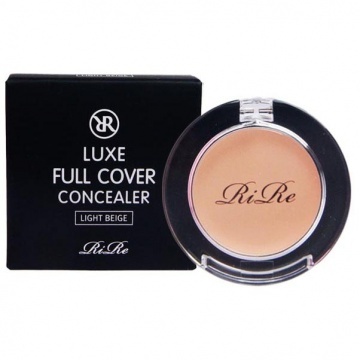 Hide those blemishes with this creamy, full coverage concealer from RiRe! Not just gentle on your purse, this formula is also gentle on the skin, offering a non-sticky feel and long wear throughout the day. Its super compact size also means that you can bring this with you on-the-go! Sweet cheeks don’t have to cost a bomb. This blusher from The Face Shop comes with both the powder blush itself and a puff for easy application. Pick from any from the 5 candy shades for adorable cheeks in no time. 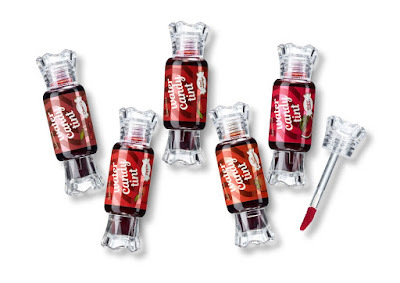 Freshen up your look with this super pigmented tint from The Saem. A little really does go a long way with this product! Dot a couple drops onto the center of the lips and blend outwards for a gorgeous gradient lip or wear it bold and full all over. Did you hear that sigh of relief? I think it was coming from your pocket! 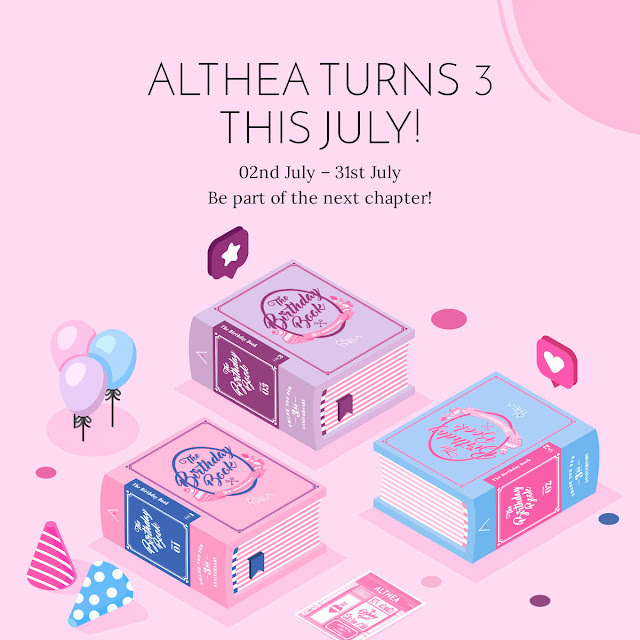 Make sure you check out these and all our other price savers available on Althea, and let us know in the comments down below which ones you’ve tried and how they fared. 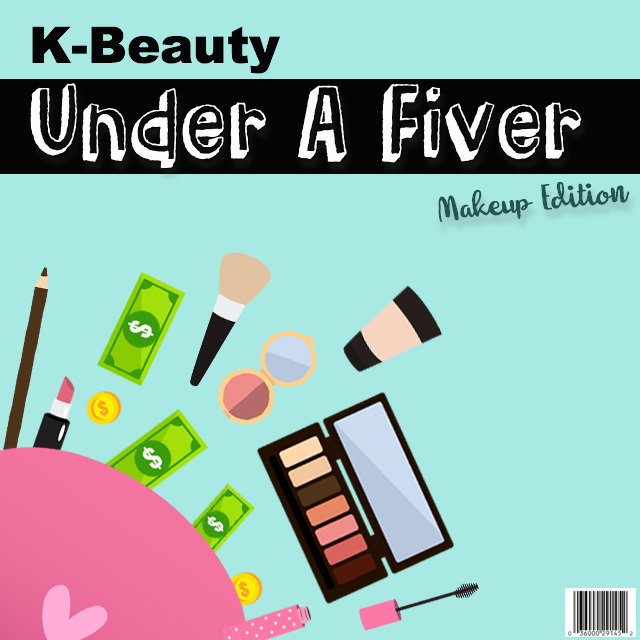 Less than 5 dollar make up?Is it expired?